I never imagined, when I wrote the first three books of Tremontane, that Zara North would be so popular. In response to all the questions about what happened to her after SERVANT OF THE CROWN, I wrote a novella touching on a few events of her life over the fifty years (fifty years!) 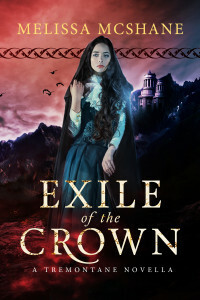 following her “death.” Titled EXILE OF THE CROWN, it’s available for preorder at Amazon.com–and it’s only 99 cents! I hope you’ll read it and enjoy it! In other news, the third novel, AGENT OF THE CROWN, will be out early in 2016, and the fourth novel, VOYAGER OF THE CROWN, is due to be published by June of 2016. 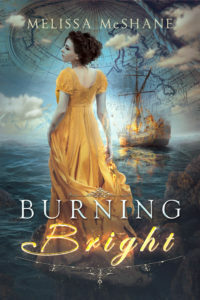 AGENT is the story of Elspeth and Owen’s daughter Telaine, and VOYAGER is Zara’s own novel. Following that is a trilogy about Willow North, the first North Queen, release date to be determined later.